Thank goodness Denver Restaurant Week will be back for a second week in August! August 23rd to the 29th to be exact. Why you ask? Because I will be going back a second time for dinner to Humboldt Farm Fish Wine! Located at 1700 Humboldt Street, in the old Strings restaurant location, Humboldt Farm Fish Wine is probably one of the best restaurants I’ve eaten at in a long time. 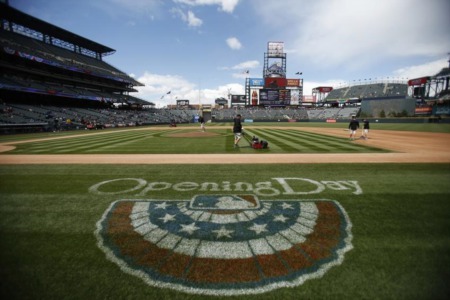 The space is beautiful, in a historic neighborhood of Uptown in Denver, that’s been modernized since the previous tenant. It’s warm and welcoming with a very unique design. The food is all natural and sustainable and locally sourced whenever possible. 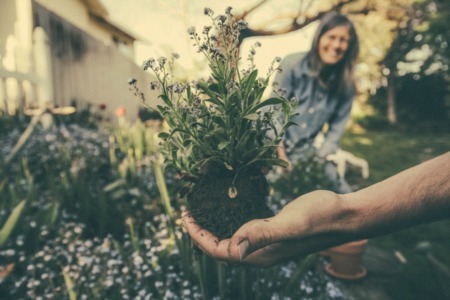 Some of the companies they work with are Boulder Natural Meats, Full Circle Farm, Osage Gardens, Hazel Dell Mushrooms, Kanaloa Seafood and Niman Ranch, to name a few. The culture is genuine, inviting and the service it great! We were at Best New Denver Hot Spot - Humboldt Farm Fish Wine as a party of four and started off with a select combination of both East Coast and West Coast oysters. Oysters are one of their specialties, with upwards of five to six different types to choose from on a nightly basis. For first course, we got to try crispy broccoli with a pepperoncini aioli and crispy Brussels sprouts with a spicy truffle chili glaze. Both were absolutely amazing! For our main course, we had one Steak Diane at the table, one pan-seared chicken and two Scottish salmons. Let’s just put it this way, all of our forks were in all of the plates. Even the chicken dish. A lot of people don’t order chicken when they go out to a nice restaurant, but my husband said it was one of the best chicken dishes he’s ever had. To finish up our meal with dessert, we had bread pudding with vanilla gelato and buttermilk panna cotta with fruit and lemon verbena. Both were out of this world, but the bread pudding was the chosen favorite. Our knowledgeable and more than pleasant waiter directed the men to a variety of craft beers and the women to a delicious red wine varietal. The bar at Humboldt Farm Fish Wine is stocked with the finest of all types of alcohol and also provides another dining experience option. Plenty of people were dining right up at the bar and at surrounding tables. 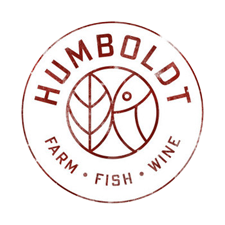 When you’re thinking about a new restaurant to try, I could not recommend Humboldt Farm Fish Wine any more. The atmosphere, service, food, drinks and clientele are top notch. So grab a date, get dressed up and go enjoy Humboldt Farm Fish Wine. Reservations are highly recommended. And don’t forget, there are also tons of fun watering holes right there on 17th Avenue to post-party at as well.